How much is my Golf van worth? Hello I am selling a 2008 Volkswagen Golf TDI van 1.9,2008,Black,216k km, fully serviced,recent valet,parrot hands free,2 new tyres, new clutch and flywheel,taxed and crvt until late October 2019. How much is it worth? 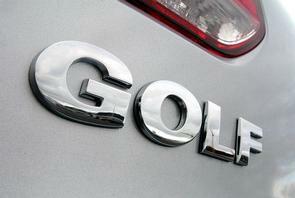 We reckon that Golf van would be worth between €5,250 and €6,250.